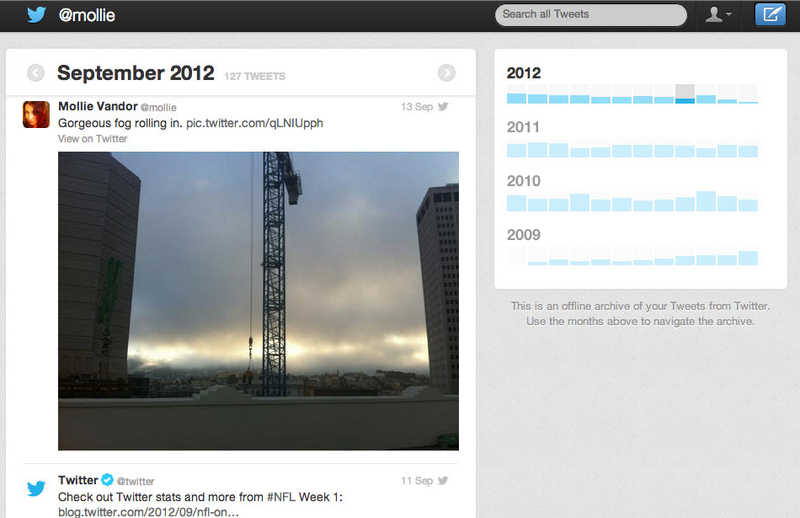 Just a few days ago, Twitter started rolling out a feature that lets you download all the tweets you've ever sent. We've known for a while that this was happening, but now Twitter is starting to push the feature to everyone. Here's how to get your old tweets.